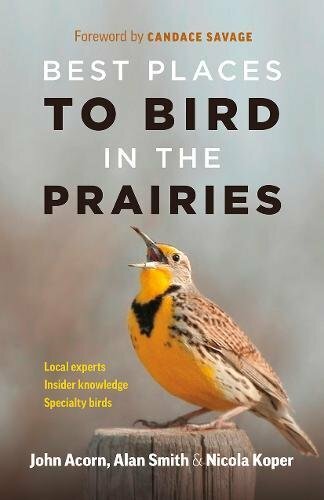 Meet the folks from the Saskatchewan chapter of the Canadian Parks and Wilderness Society at 7 pm, Apr. 25. The South Saskatchewan River Watershed Stewards will hold its annual general meeting from 12:30-4 pm, Apr. 27. 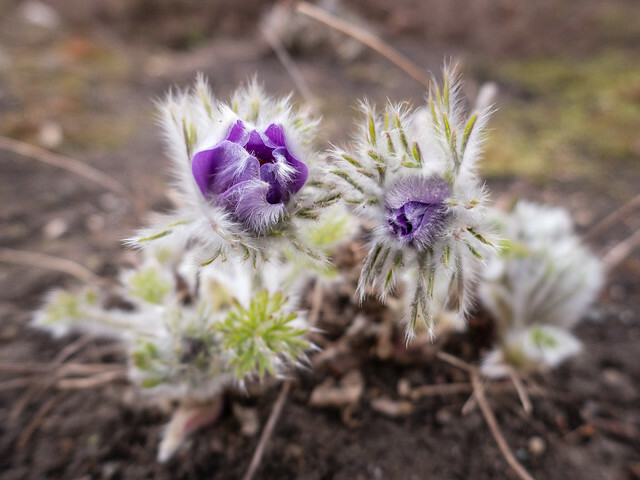 Learn to identify local wildflowers at the Fort Qu’Appelle Nature Society meeting at 7 pm, Apr. 28, at the Fort Qu’Appelle Train Station. Library of Things is holding a Mending Meet Up with sewing machines and experienced sewers on hand to help you out from 1-4 pm, Apr. 28. Join the Regina Photo Club for a presentation on wildlife photography at 7 pm, May 1. Presentations at the Living Heritage Symposium on May 1 in Regina will focus on how we relate to the land in a changing world. 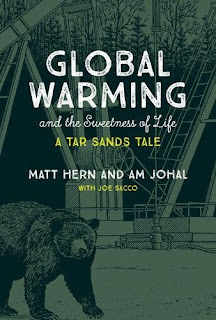 The Stand is hosting a book launch for Global Warming and the Sweetness of Life: An Oil Sands Tale by Matt Hern, Am Johal, and Joe Sacco from 7-8:30 pm, May 2. The 10th Regional Centre of Expertise (RCE) in Saskatchewan Education for Sustainable Development (ESD) Recognition Awards ceremony will be held on May 2 in Stockholm. 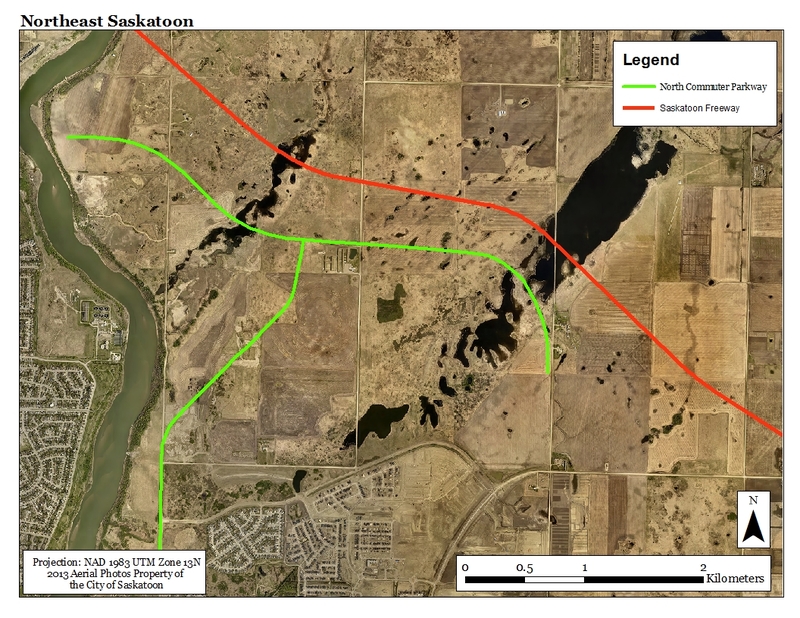 Frederick Khonje, Affinity Credit Union, will discuss financing energy projects in Saskatchewan at the May 2 meeting of the Saskatchewan Energy Management Task Force. Cinergie Film Festival kicks off with Demain, a film about pioneers reinventing agriculture, energy, the economy, democracy, and education at 7 pm, May 2 (sub-titled in English). Melanie Elliott will discuss bat ecology and the 260 bats that were rescued in Mayfair at 2 pm, May 3, at the Mayfair branch of the Saskatoon Public Library. The Society for Range Management field tour will be held June 21-22 in Beechy and will include plant ID, water quality, and monitoring with limited time and resources. Enjoy a 5-day Art in Nature experience at Ness Creek July 2-6 and Aug. 6-10. Locals provide information about the best places to bird watch in Alberta, Saskatchewan, and Manitoba in Best Places to Bird in the Prairies. The Beaver Believers is a film about a group of dedicated scientists who want to restore the North American Beavers’ habitat and range. “There are no jobs on a dead planet” - unions advocate for a clear transition plan to a green economy. A report on the state of the world’s birds reveals a biodiversity crisis driven by intensive farming, with once-common species such as puffins and snowy owls now at risk.